Our January Newsletter is now live. 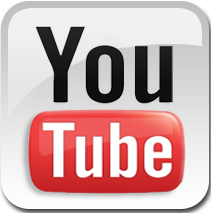 Take a look at what has been happening so far this year! 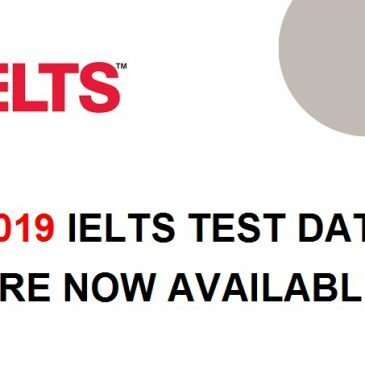 Our 2019 IELTS test dates are now available!